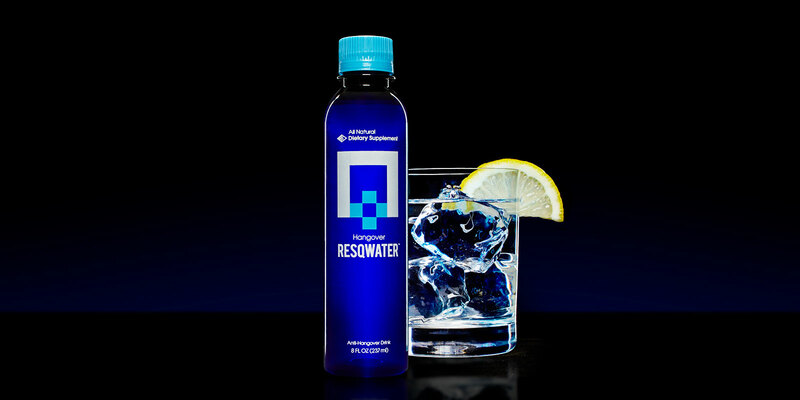 RESQWATER didn't enter a beverage category, it created one: restorative beverage. Sure, it's an all-natural dietary supplement formulated to help curb the effects of a hangover, but it also helps a body get back to center after exercise or strenuous activity. We rebranded, repackaged and repositioned RESQWATER to be the leader in this new, growing category. 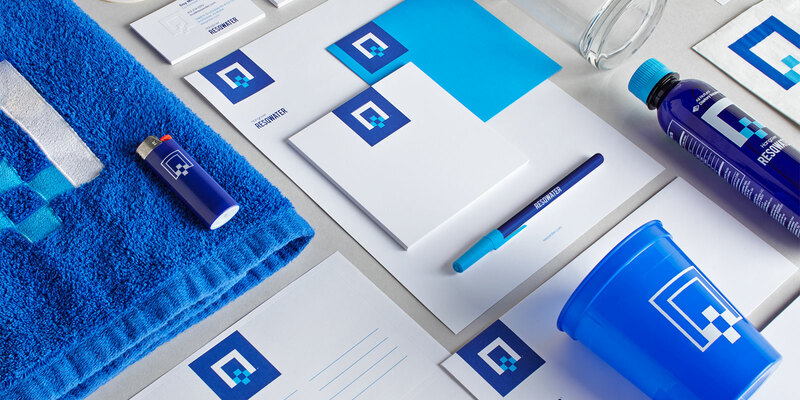 When building RESQWATER, I put my trust in Fellow to overhaul our brand assets and help me create category defining packaging for our product. The end result is an iconic brand identity that can be spotted in the hands of pro athletes and rockstars daily.